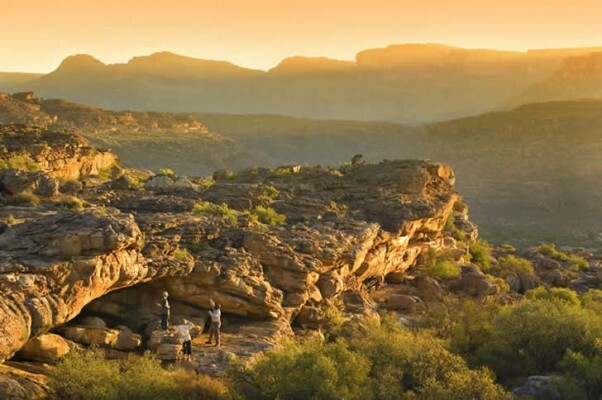 Bushmans Kloof Wilderness Reserve & Wellness Retreat in the Western Cape's Cederberg Mountains has introduced a number of new team building activities for corporates, which can be tailored according to guests' individual requirements. 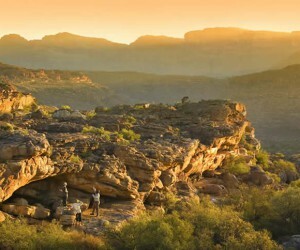 Amazing race: Teams follow instructions provided and take part in challenges at different locations throughout the reserve, which include archery competitions and treasure hunts. Gourmet delights: The lodge organises private wine tastings for groups, as well as cooking lessons with Executive Chef, Floris Smith. Teams learn how to cook using fresh, local ingredients. Cedar tree planting: Participants plant the endangered Clanwilliam Cedar tree, which occurs only in the Cederberg mountains. Fish relocation: Teams have the chance to get involved in the Bushmans Kloof’s yellowfish, redfin and sawfin conservation project. As a catchment area, the reserve is the perfect ‘nursery’ for the juvenile fish, which migrate down the Olifants River in the winter months. Participants catch and remove alien fish from the dams, and restock them with yellowfish. Alien clearing: Conference teams can be ‘eco warriors’ for the day, driving into various parts of the reserve to help remove invasive species such as Port Jackson, thus helping ongoing conservation efforts in the area. Elizabethfontein Primary School visit: Guests can experience a heart-warming excursion to this local school, observing classes, meeting pupils and teachers, and gaining insight into how much can be achieved with a little help from outside.